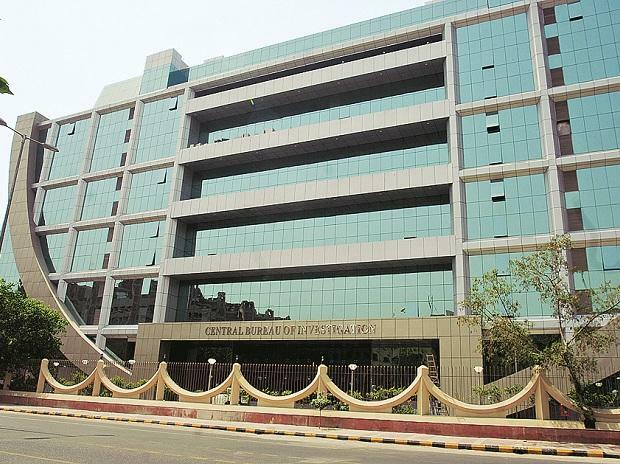 A special CBI court here is likely to pronounce on Friday the verdict in the sensational Sohrabuddin Shaikh-Tulsiram Prajapati alleged fake encounter case of 2005 in which 22 persons, most of them policemen, are on trial. The case has attracted much attention as BJP chief Amit Shah, who was Minister of State for Home in Gujarat at the time of the incidents, was one of the accused before being discharged in 2014. During the trial, as many as 92 prosecution witnesses turned hostile. After the final arguments were wrapped up earlier this month, Special judge for CBI cases S J Sharma had said he will pronounce the verdict on December 21. Most of the accused are junior-level police officials from Gujarat and Rajasthan. The court earlier discharged, for want of evidence, 16 of the 38 persons charge-sheeted by the CBI. These included Amit Shah, the then Rajasthan home minister Gulabchand Kataria, former Gujarat police chief P C Pande and former senior Gujarat police officer D G Vanzara. According to the CBI, Shaikh, an alleged gangster with terror links, his wife Kausar Bi and his aide Prajapati were abducted by Gujarat police from a bus when they were on their way to Sangli in Maharashtra from Hyderabad on the night of November 22 and 23, 2005. Shaikh was killed in an alleged fake encounter on November 26, 2005 near Ahmedabad. His wife was killed three days later and her body was disposed of, the CBI said. A year later, on December 27, 2006, Prajapati was also shot dead by Gujarat and Rajasthan police in an alleged fake encounter near Chapri on Gujarat-Rajasthan border. Even as the trial has wound down to a close, two prosecution witnesses applied to the court Wednesday that they be re-examined. One of them, Azam Khan, an aide of Shaikh, claimed in his plea that accused Abdul Rehman, a former police inspector who had allegedly fired on Shaikh, threatened Khan that if he did not depose as told, he would be framed up in false cases. His wife was also threatened, Khan claimed.